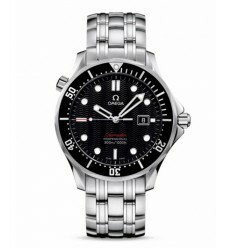 Seamaster Diver 300 M is equipped with caliber Omega 1538 quartz movement. 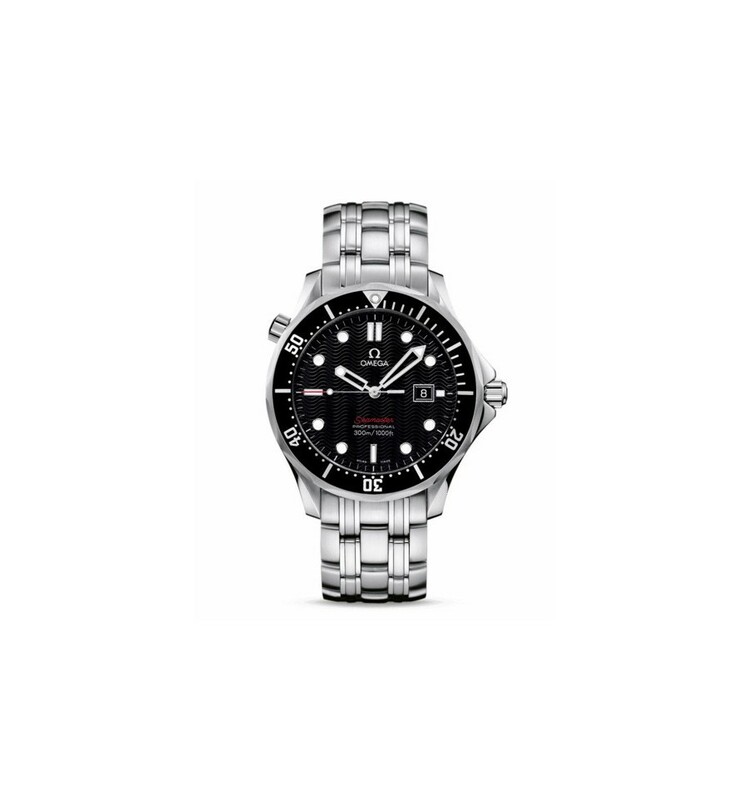 Your box of 41 mm in diameter which is made of steel, as well as his bracelet, has Sapphire Crystal and is waterproof to 300 metres of depth. 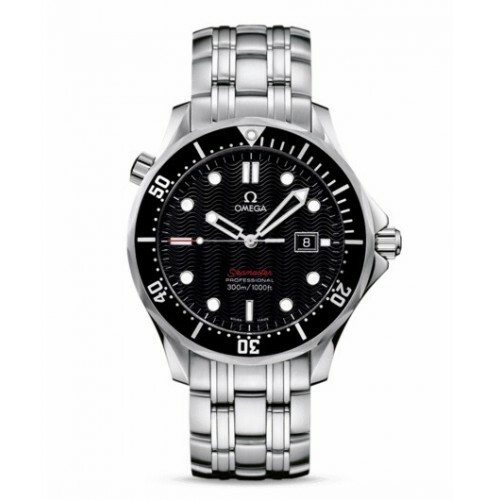 Collection Seamaster OMEGA watches have always maintained the same great concept in terms of its qualities for the professional diving, its style and its innovative technology.